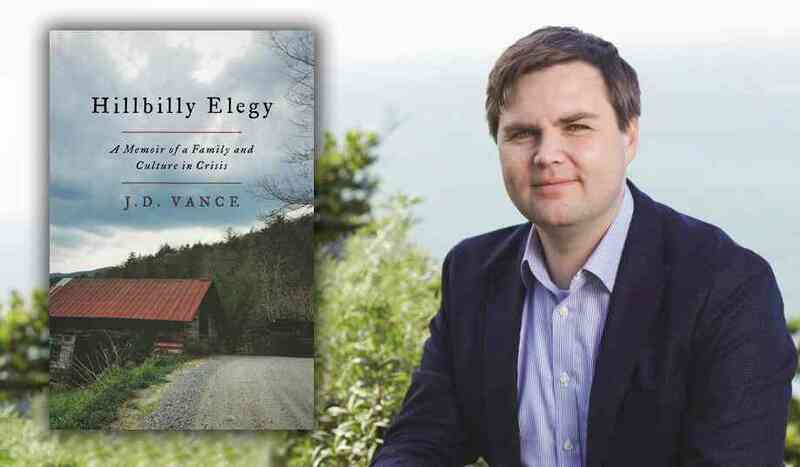 Hillbilly Elegy-A Memoir of a Family and Culture in Crisis by J.D. Vance has captured national attention as a first-person view of the white (Scots-Irish) working and barely-working poor. Vance was born in east Kentucky and was raised in southwest Ohio. He shuttled between these two points along a hillbilly highway traveled by Kentucky Appalachians seeking work in post-industrial America. Vance points out that many black families traveled a similar path from the Deep South to various midwest destinations. Vance escaped the hillbilly culture of poverty, powerlesslessness and dependence. His story is an elegy. For those left behind, it is a continuing saga. At 15 he was failing in school, estranged from his mother and trying to get close to a biological father whose evangelical values never felt comfortable to his son. Vance’s salvation was a powerful grandmother who stepped in and took control. She gave Vance continuity and a reliable foundation. Joining the Marines after high school, Vance reshaped his life and habits, becoming a person of extraordinary strength and confidence. His confidence was not cockiness, though. It was the conviction that through hard work, very hard work, he could overcome deficits and be as good as anyone else. He is an exceptional person to overcome a hideous family life in a dispirited culture. He was uniquely positioned to escape his circumstances. Early in the book Vance reveals that his politics are conservative. He criticizes liberal social programs because they reinforce the sense of inferiority among his people and create a reliance upon government benefits. These programs are passed by the elite, whose message is that the recipients cannot do better. Vance’s hillbillies are innately suspicious of government, and government is a convenient scapegoat for their economic ills. Jobs are tough to come by and harder to keep. Many people refuse to work hard believing that they are treading water, that the American Dream is beyond their reach. 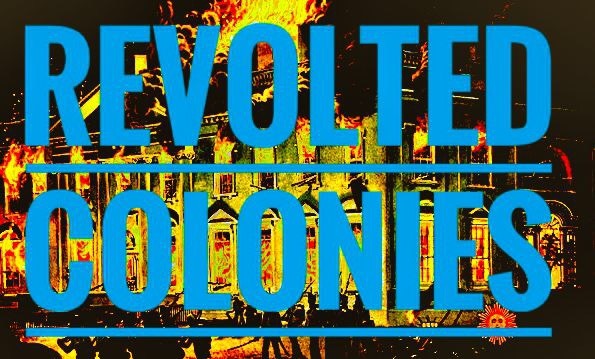 Eventually, the people are fired or quit, and they believe that they have been mistreated. Hillbilly family life also follows a cycle of dysfunction. Domestic abuse and addiction are common. Children are neglected, and there are few positive models to build on. Children leave home prematurely to begin their own ill-prepared homes. The pattern repeats. Vance found and embraced positive influences when they were available. He believes that such influences are out there. They must be recognized and sought out. More likely, the influences will identify kids with the potential to escape Appalachia’s gravitational pull. The church has broken down as a community pillar. Men especially suffer from this loss of community and the sharing of good and bad fortune. As an example, the author’s grandmother, a woman of faith, had no use for organized religion. Many acknowledge themselves as religious but refrain from organized religion. They fail to see the community structure and interpendency drawn from a positive church experience. The result, Vance says, is isolation and the absence of positive reinforcement. Vance refers to a respected study of the relationship between a strong church and stability in the community. Vance uses his own experience as an example of how timely intervention allowed himself to avoid the cultural pitfalls of the hillbilly way. School is wasted on children without discipline and motivation. Government provides stop-gap assistance, not a viable life pattern. The solution lies with a more stable home-life. In Vance’s case, he flourished in his grandparents’ care; with an older sister who grasped an understanding of her responsibilities to her extended family; and with an aunt who, unlike her sister, Vance’s chronically troubled mother, was capable of breaking the cycle. Vance leaves the reader with the paradox. Even in extended hillbilly families, the odds are against finding a stable foundation. His story is one exception that proves the rule that critical family events occurring early in life are not usually overcome. He would not have broken through the patterns of self-destructive without his tremendous insight and extraordinary resolve.